Meeting your Spirit Mate will give you great personal pleasure and enjoyment when the timing is right. Therefore, many people want to meet their Spirit Mate right away to get all the good things from this very unique type of relationship without knowing what is really expected from them. To be united with Your Perfect Love Match and Your One and Only Spiritual Love Partner demands a lot more from you than you can ever imagine, because your partner is constantly mirroring your own energy. However, the excitement and the joy of being together will surpass everything else in your life. Join this very interesting online course to learn about the 10 ground rules in any Spirit Mates relationship and how you can prepare yourself in the best possible way for your OWN unique Spirit Mates love relationship. 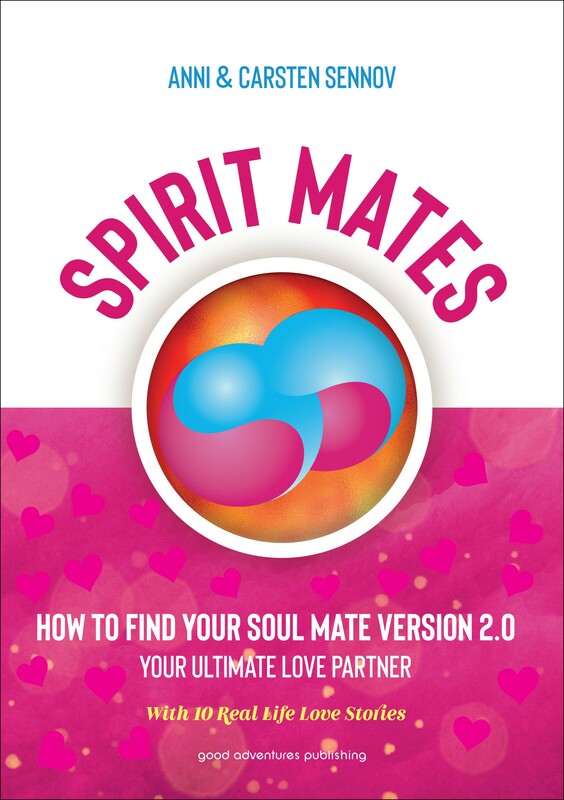 It’s warmly recommended that you read our book “SPIRIT MATES – How to Find Your Soul Mate Version 2.0 – Your Ultimate Love Partner” before and after you participate in this online course. There is a One and Only Love Partner for each one of us, and whom you will love unconditionally. This person is also known as your Spirit Mate. Your Spirit Mate is the other part of you – your spiritual half in another body. 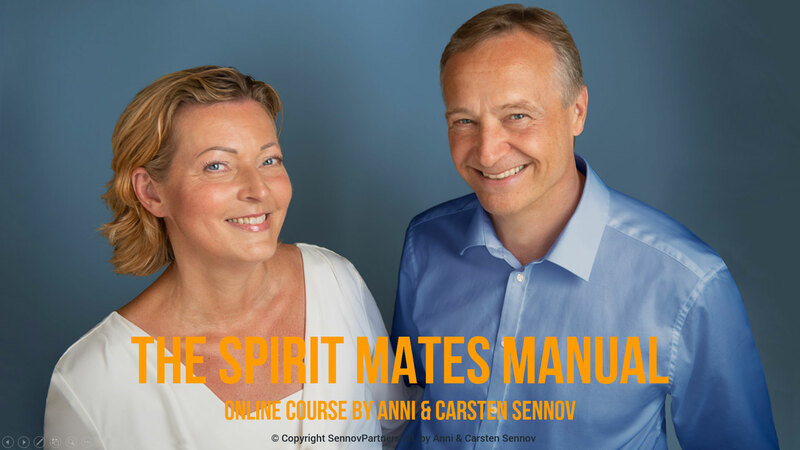 It’s warmly recommended that you read Anni & Carsten Sennov’s book SPIRIT MATES – How to Find Your Soul Mate Version 2.0 – Your Ultimate Love Partner before and after you participate in our webinars. 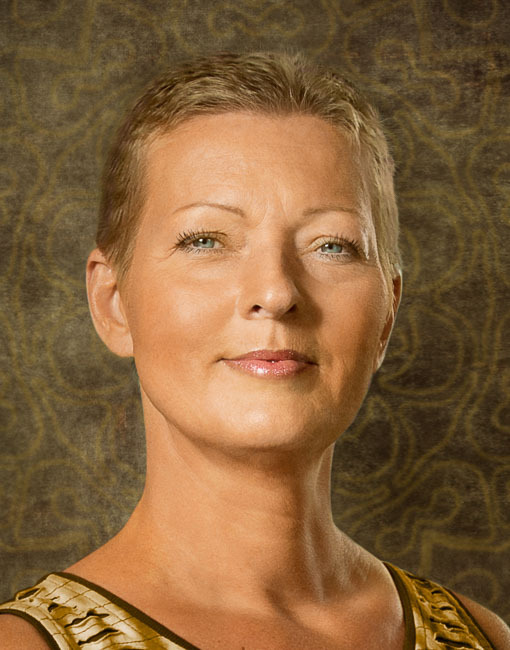 Watch videos about Anni Sennov and her books, workshops, online courses, webinars and work with AuraTransformation™, the Energy Self-Defense Concept, the personality type indicator four element profile™, the Golden Energy and Spirit Mates.